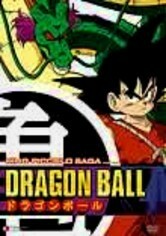 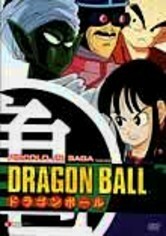 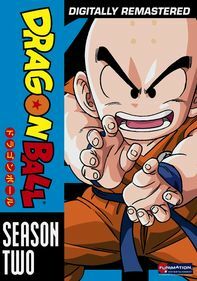 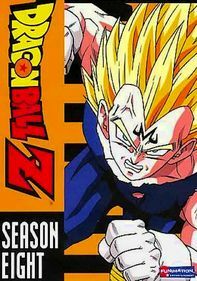 In this installment (episodes 112-122) of the ever-popular Japanese anime series, King Piccolo has called forth the Eternal Dragon. 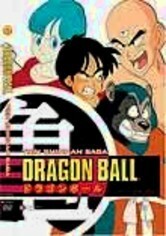 Master Roshi is down, Tien can't get up, and Chiaotzu is scared stiff. 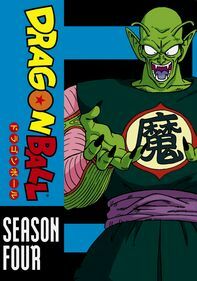 With no one to oppose him, Piccolo prepares to make a wish -- which, if granted, could become the world's greatest nightmare. 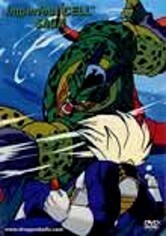 Battles galore ensue in this action-packed saga that will have you at the edge of your seat!